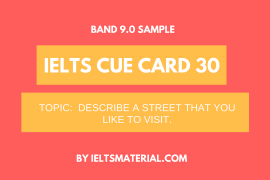 To be well-prepared for IELTS exam (both IELTS Academic & IELTS General Training Module), you can download Band 8.0+ Sample Answers for New Topics for IELTS Speaking Part 2 (January – April 2019) to practice at home with your IELTS study partners. 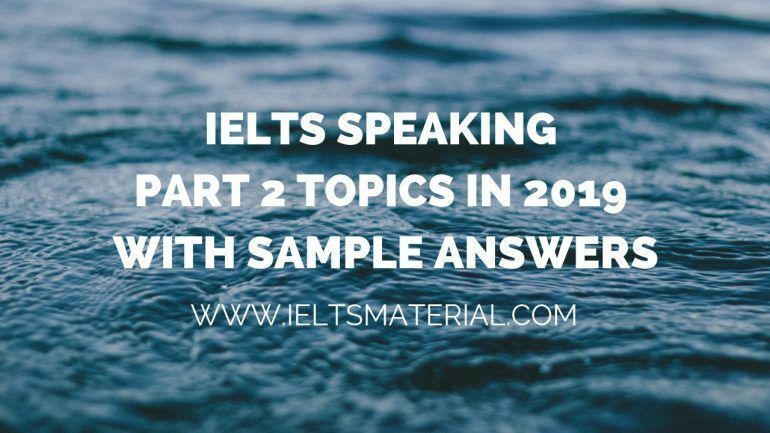 You can also get an valuable ebook titled “IELTS Speaking Actual Tests & Sample Answers” to read Band 9.0 model answers for IELTS Speaking Actual Tests (Full 3 Parts) that appears in the IELTS speaking module from January to April 2019. 13. A complaint that you made and you were satisfied with the result. 14. A situation that you want to go but don’t have enough time. Who gave you the cellphone? Why it is important How did you lose it? How did you do after losing it? Why you like this website. How often you go there. How you felt about the place. What is this river called? And explain why you had to be polite. And explain why you felt about it. 32. Describe your favourite season of the year. What the weather is like. Why you like this season. What activities you usually do during it. 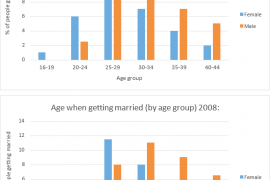 How would different kinds of weather affect people? Describe an interesting event in your school. Describe a public place that you think need improvements. What did you do to be polite? Why did you have to be polite? Describe a sports person that you admire. What do you know about his/her life story? And explain how much you know about sports. Describe a toy that you received when you were a child. Describe an experience when you were late for an event. And explain what you felt afterwards. and explain why you remember this experience well. and explain why you are attracted to this job. And explain why the person is famous. Describe a success you would like to achieve (in the near future). or and explain how you think you will feel after you reach this goal. Describe an exciting sport that you know about. and explain what it was about this sport that makes it exciting (for you). and explain what preparations you would do for this party. Describe a practical skill that you have (such as driving a car, speaking foreign language, cooking etc). and explain how this skill is useful to you. Describe an article you recently read in a newspaper or magazine. and explain why you remember this article. Describe a holiday postcard or email you received and that you liked. Describe a place you know where people go to listen to music (such as theatre or a music hall). Describe a person who visited your home. Describe a tourist site/destination in your country that you enjoyed visiting. Describe an item of furniture, either modern or traditional. and explain (how or) why this piece of furniture was bought. 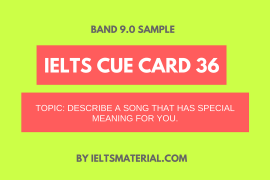 Can you please send Cambridge ielts 13 general and May to aug speaking topic with sample answers. Could you send me this questions with sample answers? I’m going to pass my IELTS Exam in the end of October! Many thanks to all of your team! 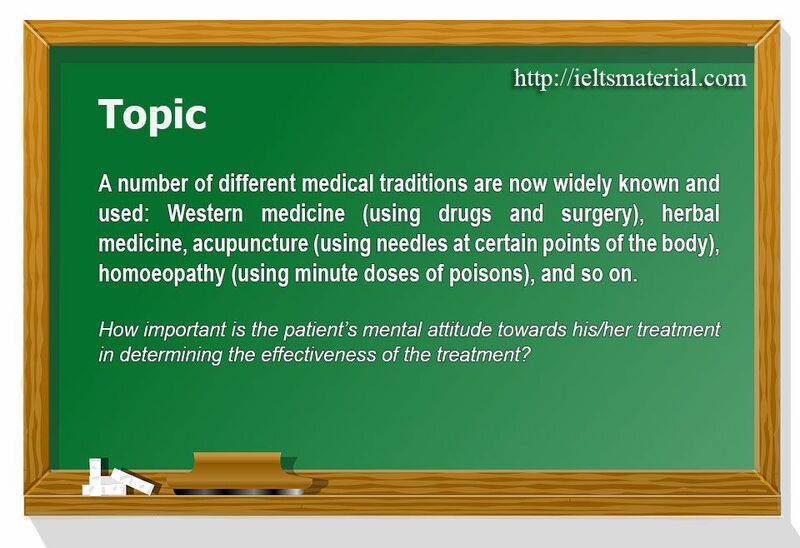 Hello, could you send me this topics with answers, please? Hello could you please send me these questions with sample answers? HI please, can you send me this questions with sample answers? HI please, can you send me this questions with sample answers? !